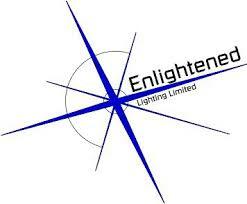 Enlightened have been using Navigator's software for over 15 years. About 3 years ago we upgraded from Hiretrack Eclipse to HireTrack NX and have never looked back. Of course, HireTrack NX is only as good as the information you put into it. Keeping the inventory accurate is essential to our daily use - but once correct means that you know where every last cable is, and possibly more importantly where it is coming back from for the next job. There are some features that can be further enhanced - but with the rate that enhancements and new features are released there really is nothing to complain about.